Updated: June 12, 2017 at 8:31 a.m.
University President Steven Knapp’s salary and bonuses cracked $1.25 million in 2015, about a 6 percent increase from the previous year. Knapp’s base salary was $909,155 in 2015, according to the most recent data available on the University’s 990 forms, an increase of about 3 percent over the previous year with bonuses and benefits totaling $341,900. His pay hike marks the second straight year that his total compensation has grown, a trend experts said was likely to continue under incoming University President Thomas LeBlanc, who takes over later this summer. Knapp’s pay raise is likely to keep him among the highest-paid officials in higher education, where he has sat for most of his tenure as University president. Knapp was ranked the 24th-highest paid university president in 2015, based on data from 2013 tax forms compiled by the Chronicle of Higher Education. In 2012, Knapp earned his largest paycheck to date, more than $1.28 million, but the following year his total compensation dipped 13 percent. 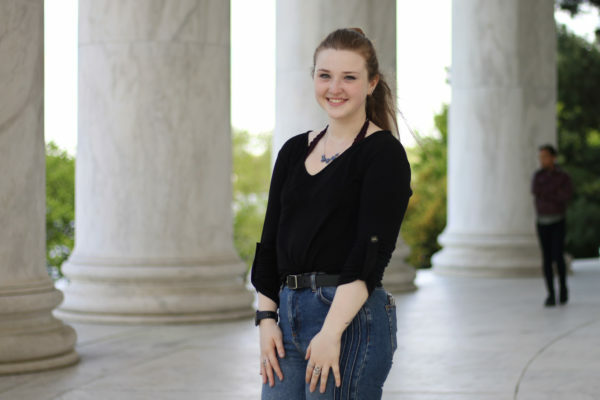 University spokeswoman Candace Smith said Knapp’s compensation, set by the Board of Trustees, is based on how other universities, similar to GW, pay their top officials. The University’s 990 tax forms are made public more than a year after they are filed. 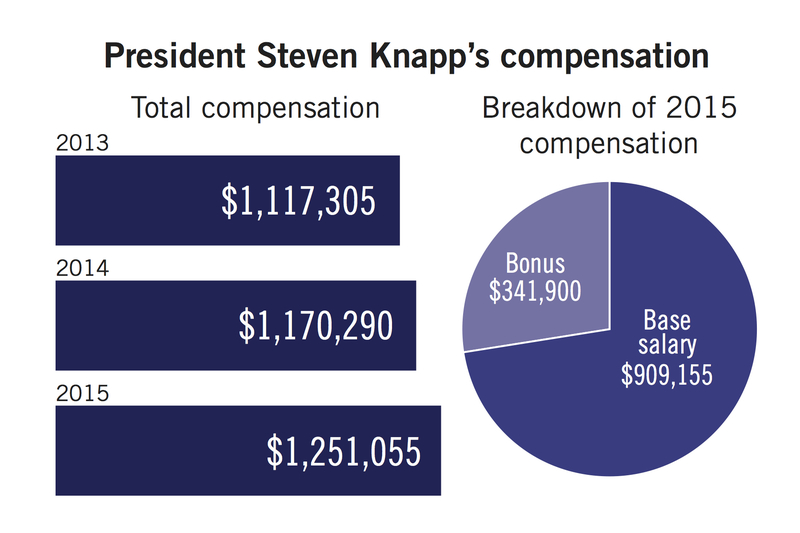 The Board voted to increase Knapp’s compensation to be on par with competitors’ presidential pay and because Knapp reached performance goals laid out by trustees. “President Knapp’s compensation package is voted on each year by the Board of Trustees and can be affected by several factors, including performance goals of the senior leadership,” Smith said in an email. In 2015, Executive Vice President and Treasurer Lou Katz and former Provost Steven Lerman, who left at the end of the year, each earned more than $1 million. Not all top earners were administrators – former head basketball coach Mike Lonergan, who was dismissed in September amid allegations of verbal abuse by former players, earned a total of $812,033 in 2015. Kevin McClure, a professor of higher education at the University of North Carolina-Wilmington, said boards have placed greater importance on university presidents in recent years, as their role has evolved to be the external face of the university and lead important fundraising drives. GW’s method of basing Knapp’s compensation on similar institutions’ presidential pay is common at other universities, he said. McClure said rising presidential salaries are not a major contribution to the surging cost of higher education – the University’s total operating budget next year will top $1 billion. But the increasing number of administrative managers in higher education — many of whom are highly-paid — can put a strain on a university’s budget, he said. “Presidential compensation increase is really more symbolic of increasing college costs,” he said. McClure added that presidential compensation can be an investment in the future of the university because the president is often expected to bring in large sums of money through fundraising. Knapp ramped up the University’s fundraising efforts during his decade-long tenure, culminating in the $1 billion capital campaign – which reached its goal a year early last month. “The nature of the presidency has changed in ways that some people would say the stress and the demands of the jobs require an attractive compensation package,” he said. Because of this shift and the desire to keep top officials satisfied in their positions, McClure said GW will likely offer LeBlanc the same, or a higher salary. His total compensation may not be equal to Knapp’s because he may not be eligible for the same bonuses, he said. Samuel Dunietz, a research and policy analyst at the American Association of University Professors, said the average presidential salary at private universities similar to GW is $614,615, significantly lower than Knapp’s, who is still outearned by many presidents. The Chronicle of Higher Education released a study last year showing the top 10 highest-paid presidents earned from $1.6 to $5.5 million in total compensation, an 8.6 percent increase from the previous year. Dunietz said the increases in presidential salaries have been far outpacing faculty pay over the last 10 to 15 years. Full professor salaries have only increased about 3 percent since last year, and nationally presidents earn an average of four times as much as professors, he said. Faculty compensation at GW has traditionally lagged behind peer schools, even though professor salaries are raised 3 percent each year to keep up with inflation. Dunietz said despite the pay disparity, faculty are often making a more direct contribution to a university’s goal than the president. James Antony, a professor of higher education at Harvard University, said high salaries for university presidents are often a way to attract top talent to lead the University. 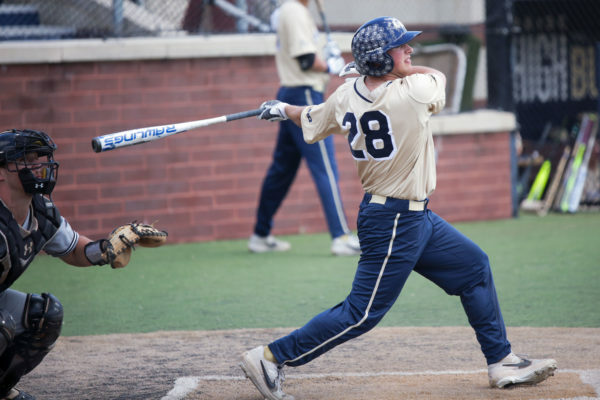 The Hatchet incorrectly reported that in 2012, Knapp’s total compensation was $1.88 million. That year his compensation totaled $1.28 million. We regrets this error.